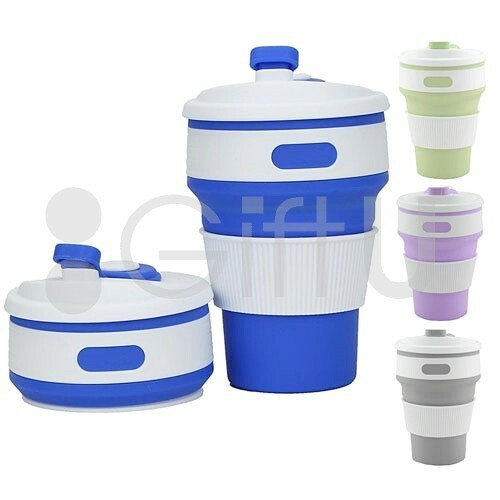 Portable and compact design, handy to carry in you pocket, backpack, suitcase. 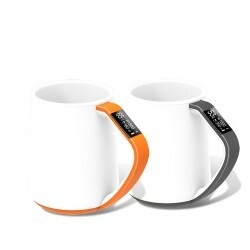 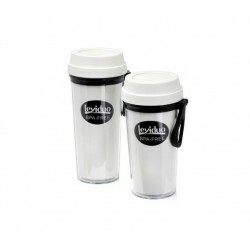 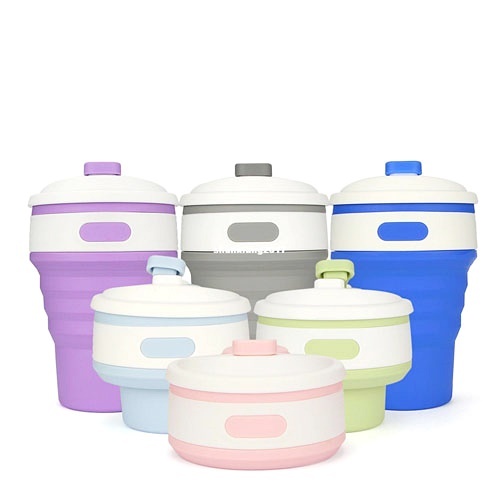 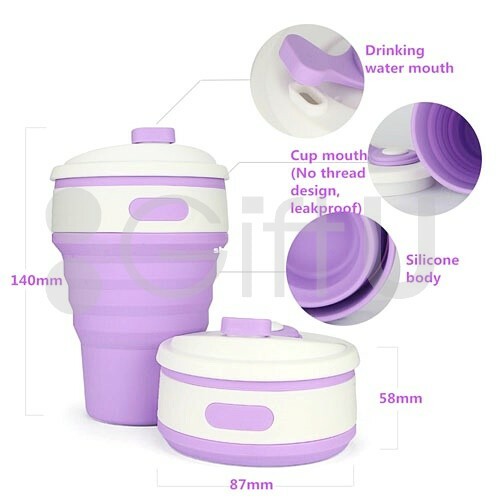 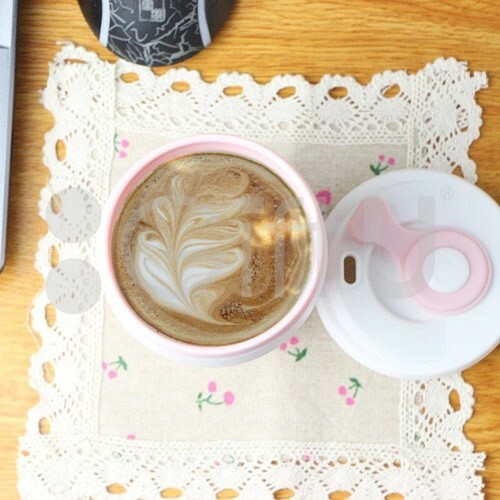 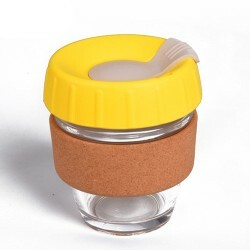 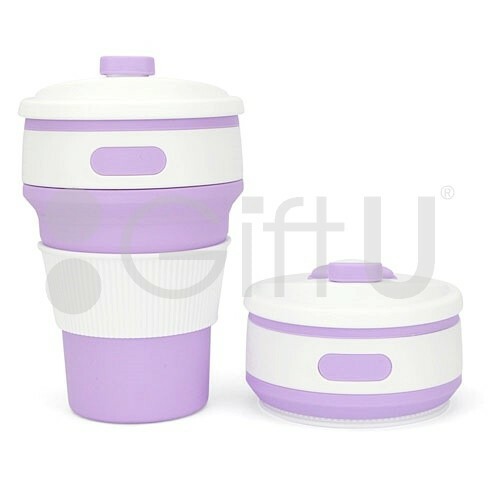 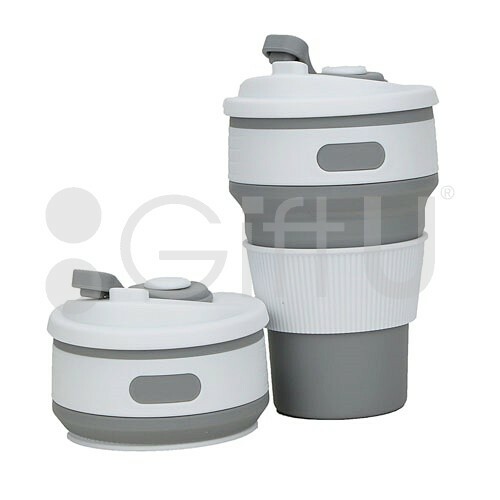 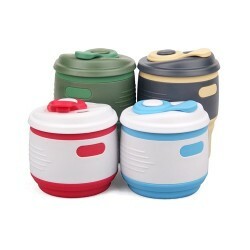 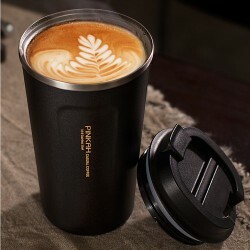 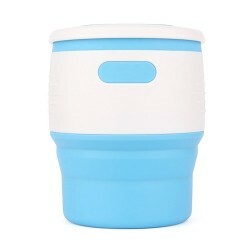 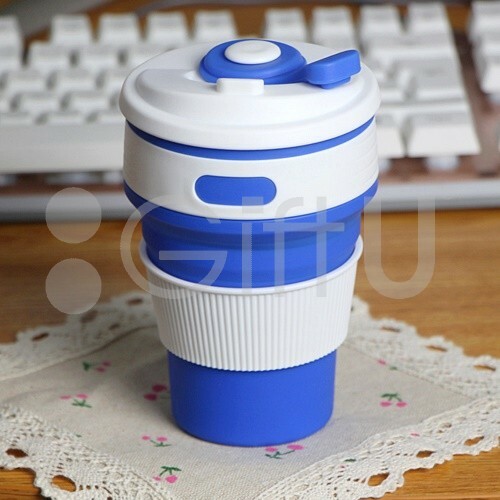 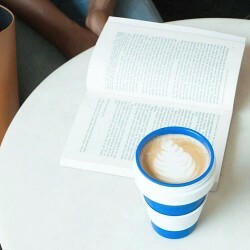 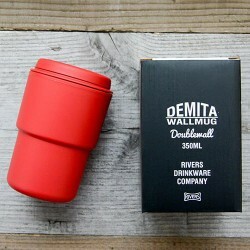 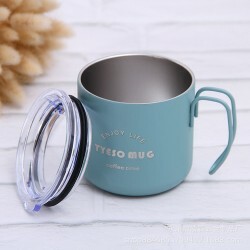 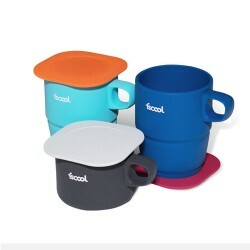 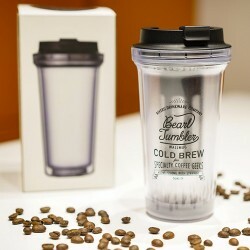 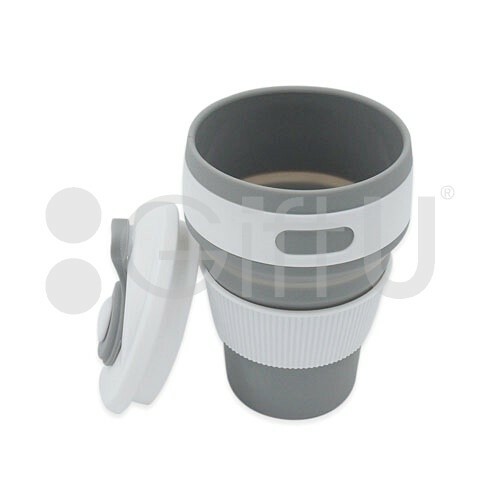 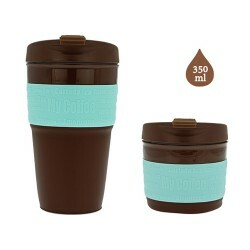 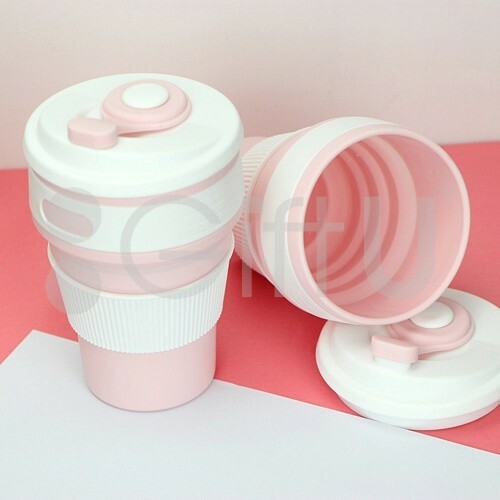 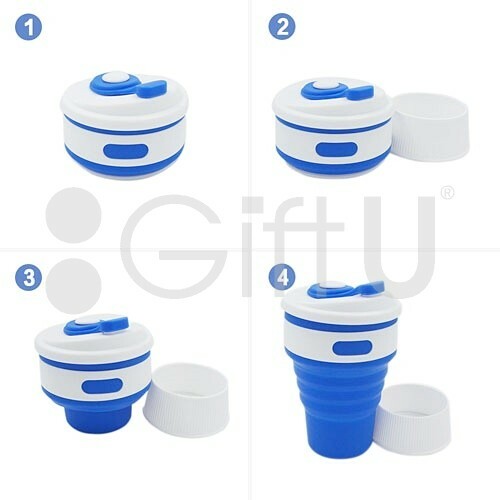 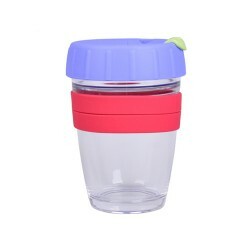 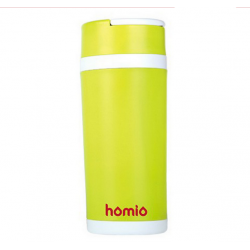 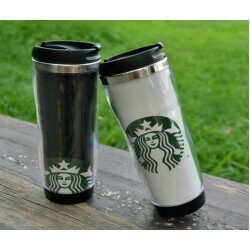 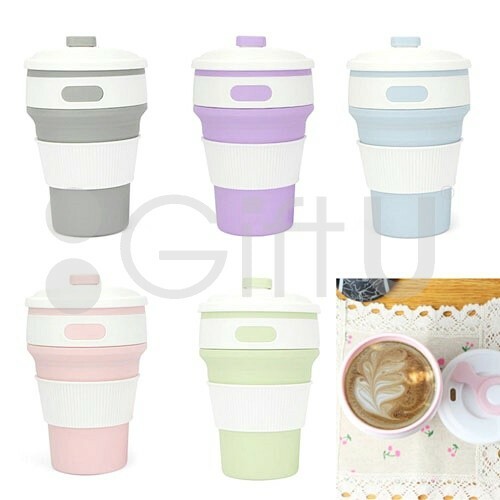 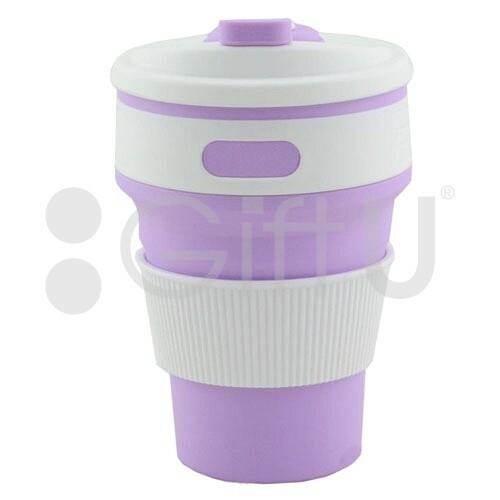 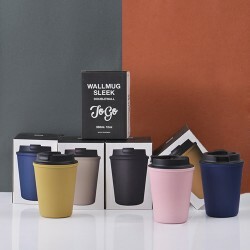 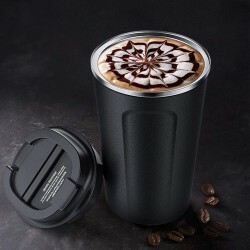 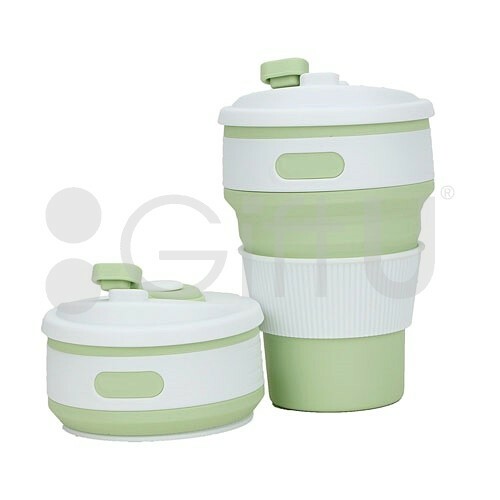 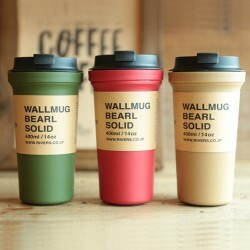 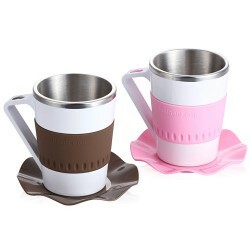 Made from high-end food-grade silicone, BPA free, Eco friendly. 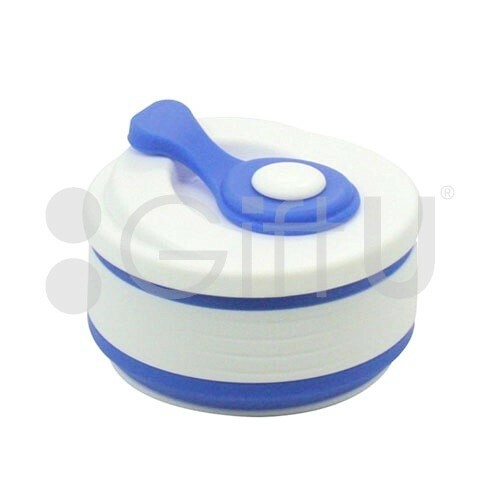 Temperature rated -58°F (-50°C) to 392°F (200°C), durable and reusable.